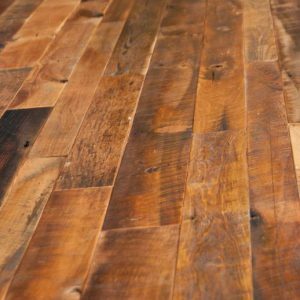 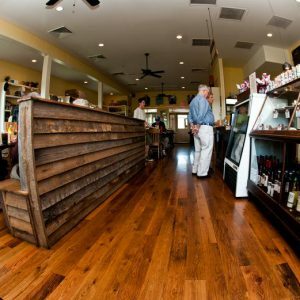 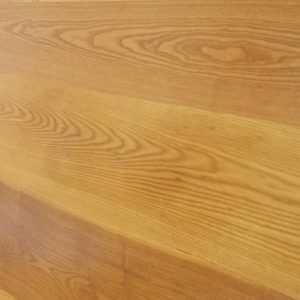 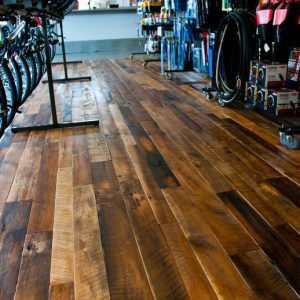 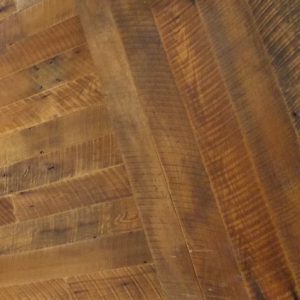 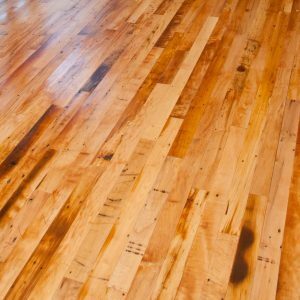 We hand select the highest quality reclaimed lumber from all around Kentucky to create sustainable, sophisticated, and unique flooring options. 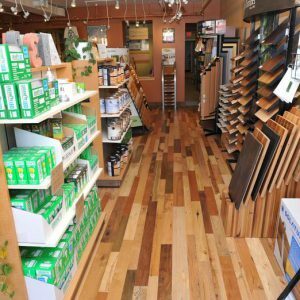 Whether you’re looking to compliment a rustic or modern décor, Many Moons is sure to have a look that suits your needs and interior design desires. 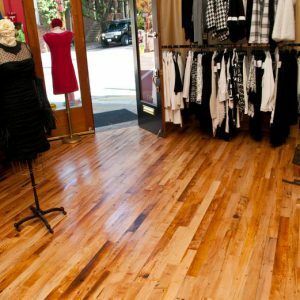 Furthermore, we’ll work alongside you to make certain that the gorgeous look you want will also fit your lifestyle. 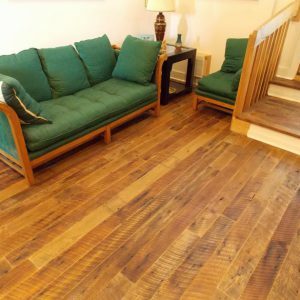 Not only is our flooring beautifully hand crafted, each floor is kiln dried to 7-9% moisture content, laser-edged, and molded to NWFA standards. 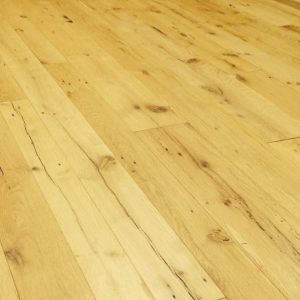 This ensures that our floors are not only artistic and environmentally-friendly, but also of the highest quality. 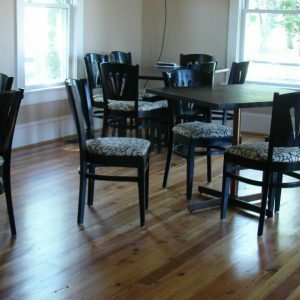 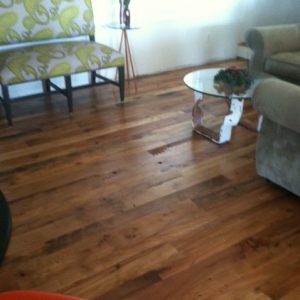 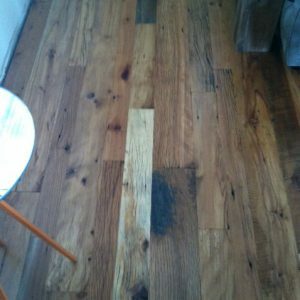 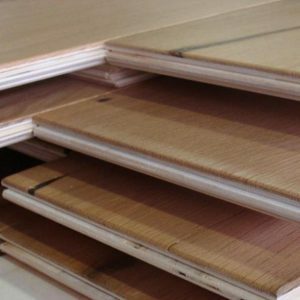 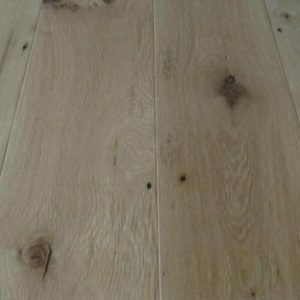 Each of our floors can be prefinished with zero VOC waterborne finishes to make your installation a breeze. 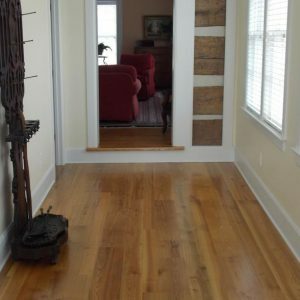 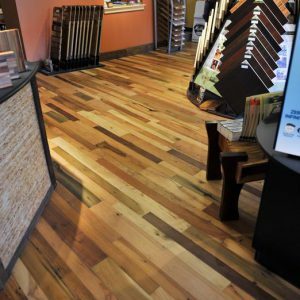 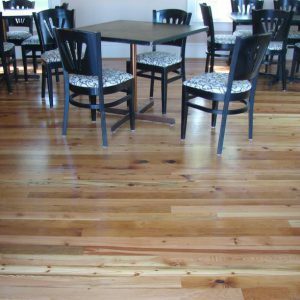 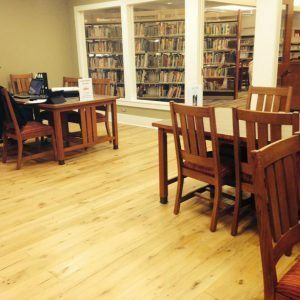 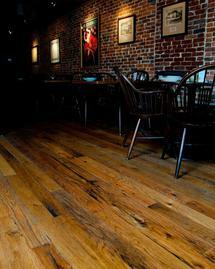 Lastly, each of our floors can be used as a LEED-certified option within a 500 mile radius of central Kentucky.